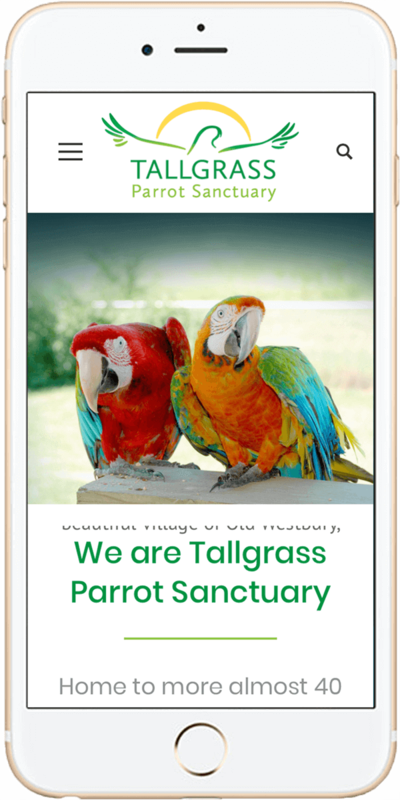 Tallgrass Parrot Sanctuary is home to more than 50 parrots and a number of other rescue animals. 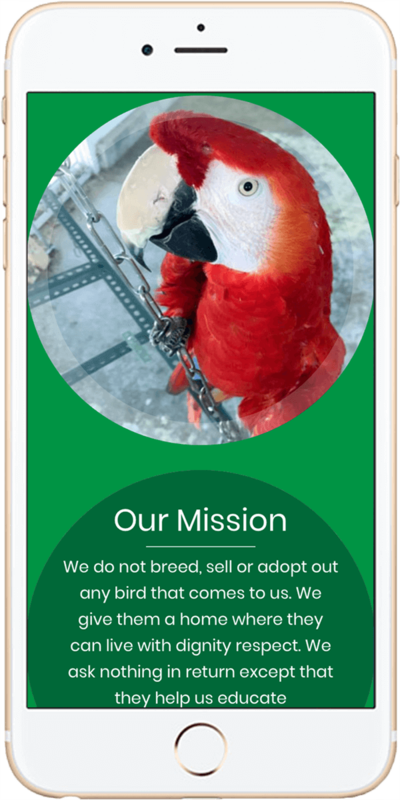 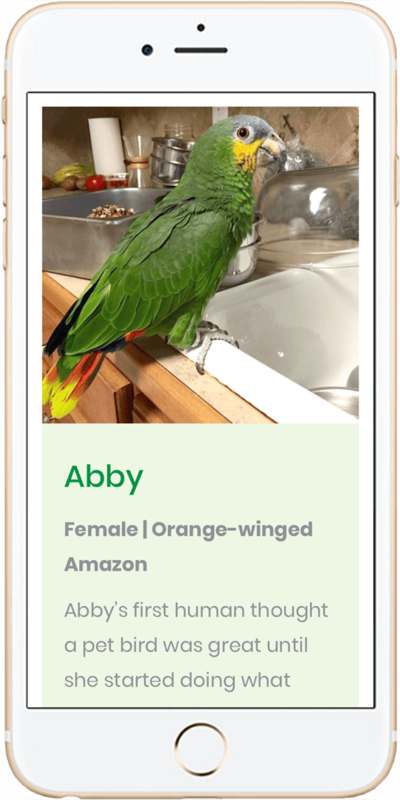 Their website allows visitors to get to know each of the critters and learn more about the how and why of their organization. 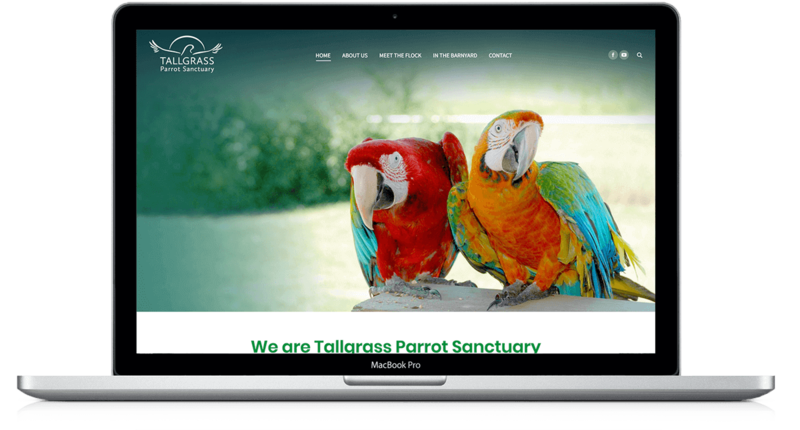 This project was art directed by Trent Flory at Flory Design.